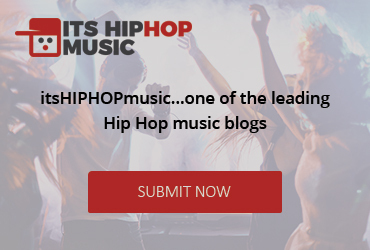 This is Elan Suave vibing on the beat of a popular song, Testimony by Kodak Black. 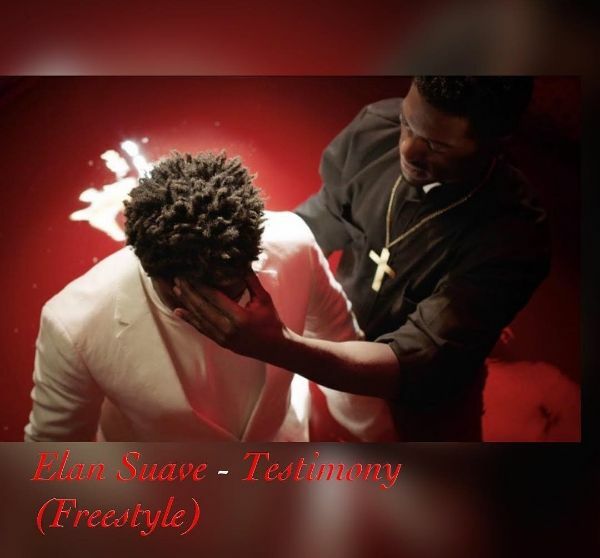 Elan Suave gives a testimony of circumstances in his own life. This song is a testament to his talent.